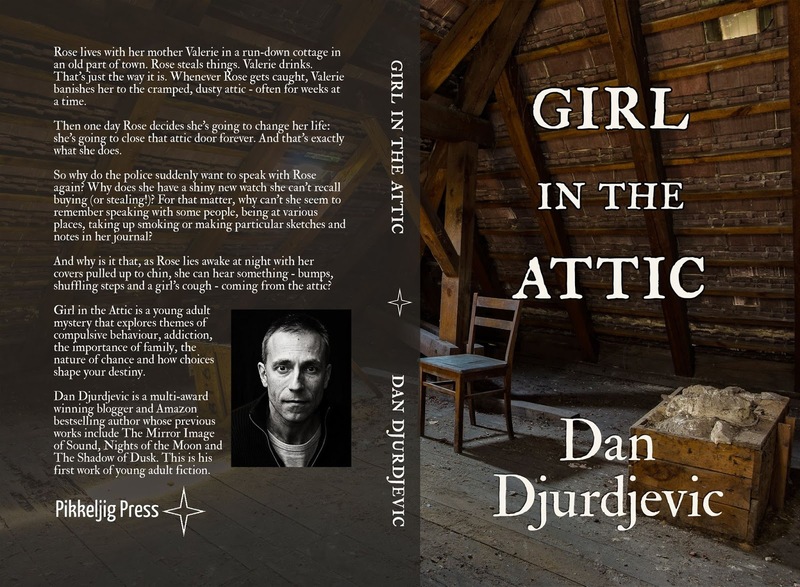 The young adult mystery novel "Girl in the Attic" is now complete. 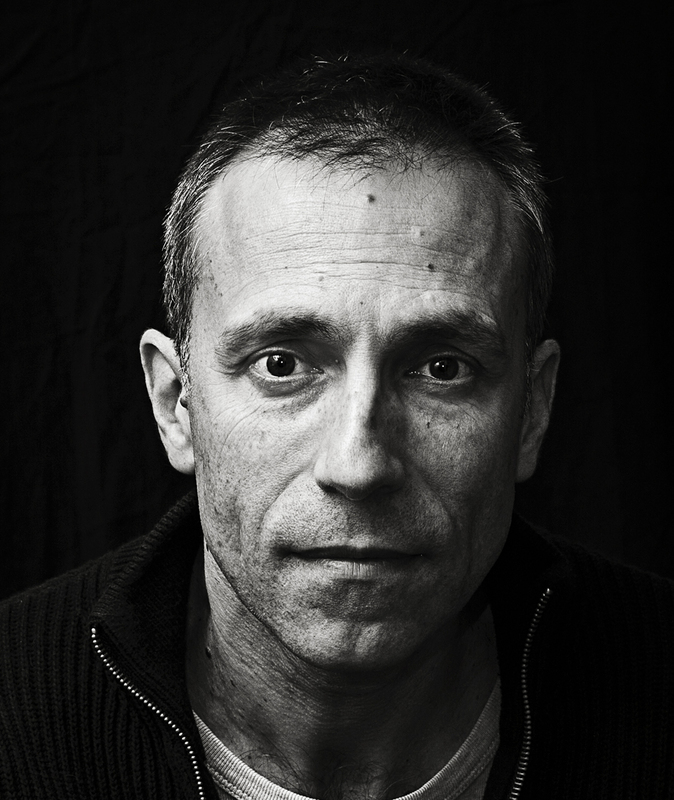 On 30 December 2016 it will be taken offline to be published by Pikkeljig Press. If you want to read it online for free, now is your chance! When it is published, the book will be available as a paperback - initially from Amazon and, a couple of weeks after that, from all other major booksellers. A Kindle version will follow shortly. If you have been an online reader, I would greatly appreciate it if you left a review on Amazon once the book is published (especially if you enjoyed it!). It doesn't have to be long - just a sentence or two to help spread the word! Thank you all for sharing this journey with me over the past couple of months. It's been one heck of a ride. 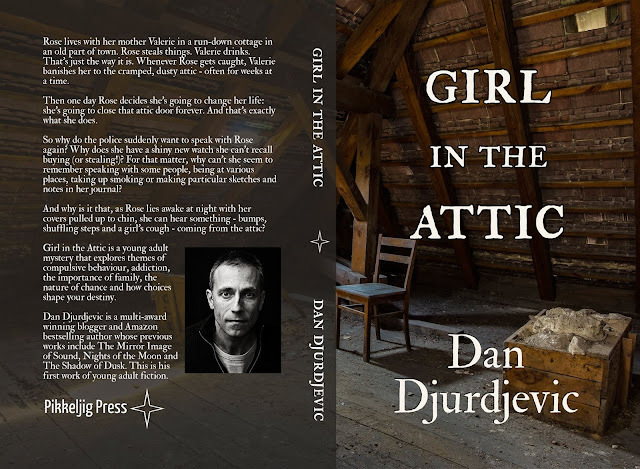 How I came to write "Girl in the Attic"